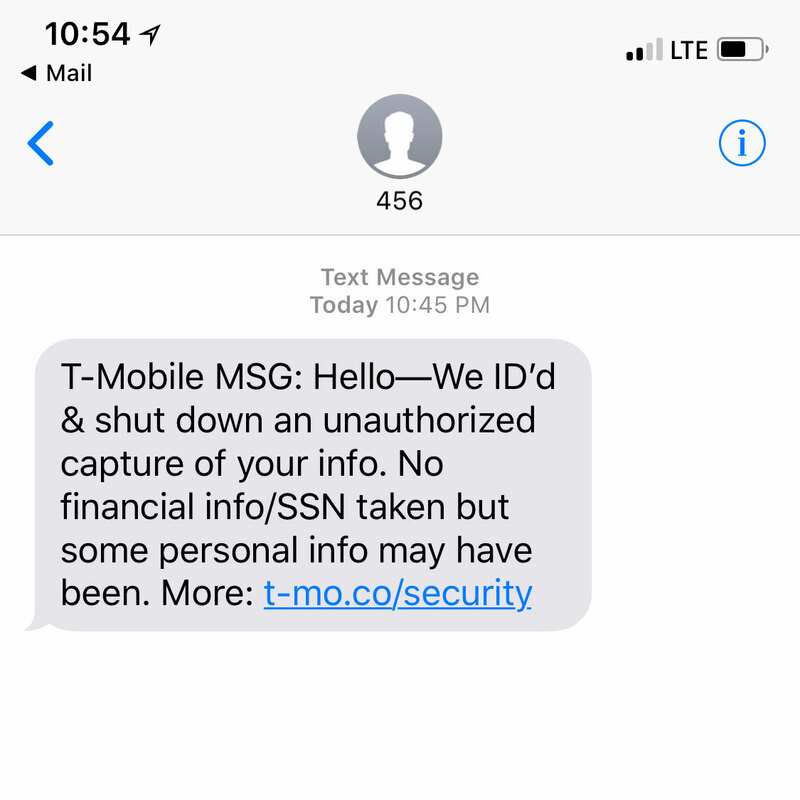 On Thursday evening, T-Mobile sent messages to their customers regarding a security incident that might have exposed customers’ informations. At this point we do not know which information was taken. 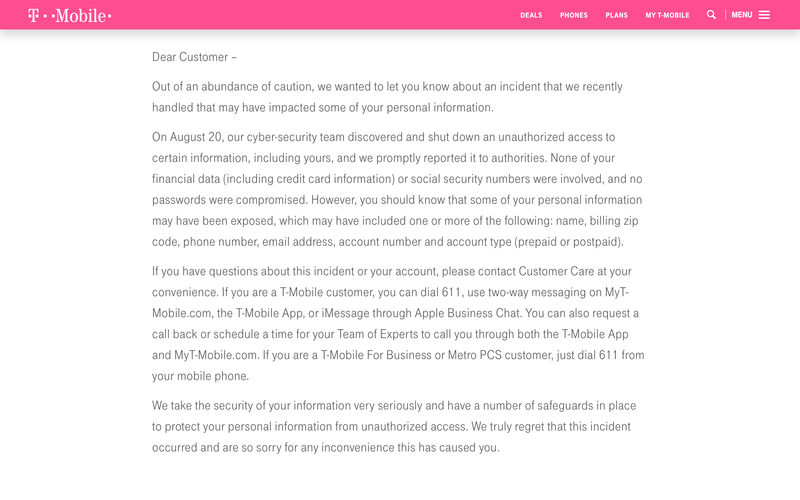 Just to err on the side of caution, T-Mobile customer should check their account and add/update Customer PIN/Passcode. 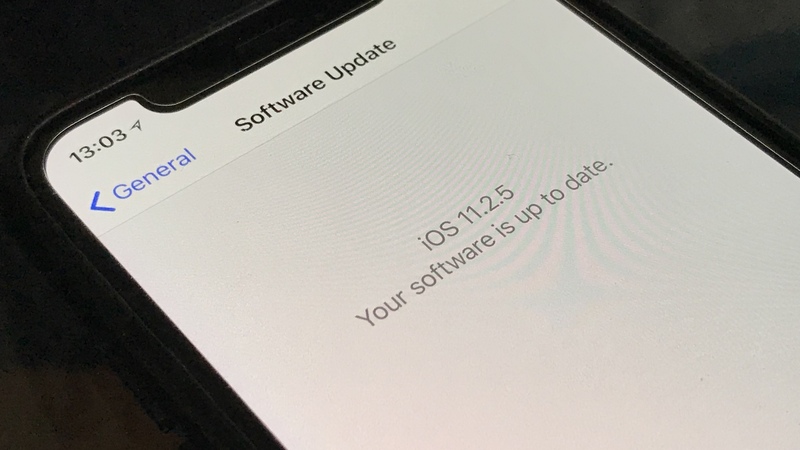 According to firstnameatappledotcom, iOS 11.2.5 is ready and might be released as soon as Tuesday, January 23, 2018. 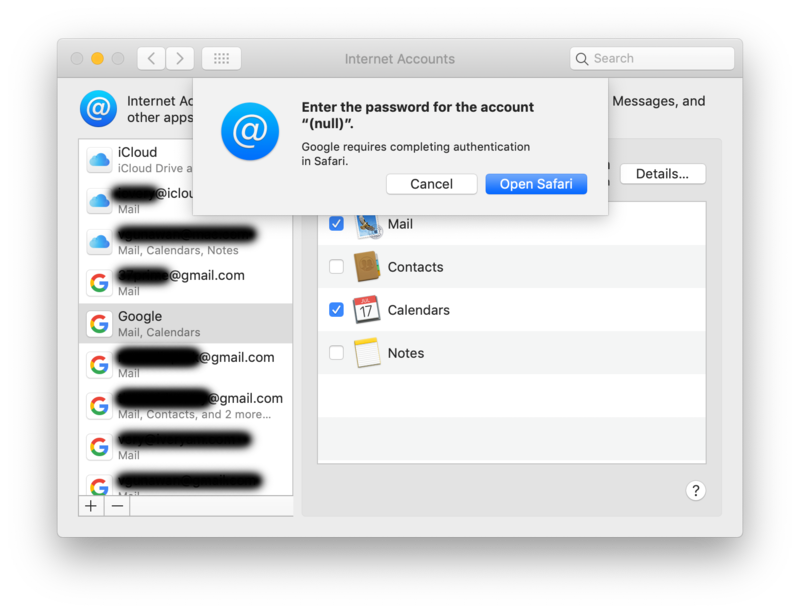 The update also includes the fix to address the crash caused by specially crafted malicious text that can cause iOS device to freeze.